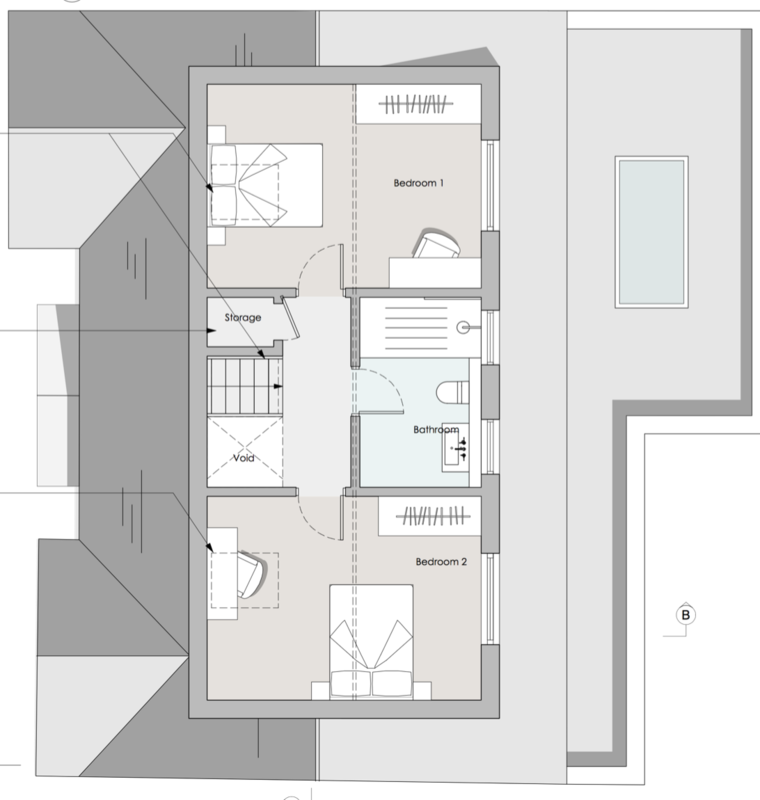 The house suffers from a lack of internal space, particularly for the owner’s growing family needs. Further to this, the property suffers from poor internal daylighting and as a result, many of the rooms of the house are not suitable for full enjoyable use by the owner’s family. 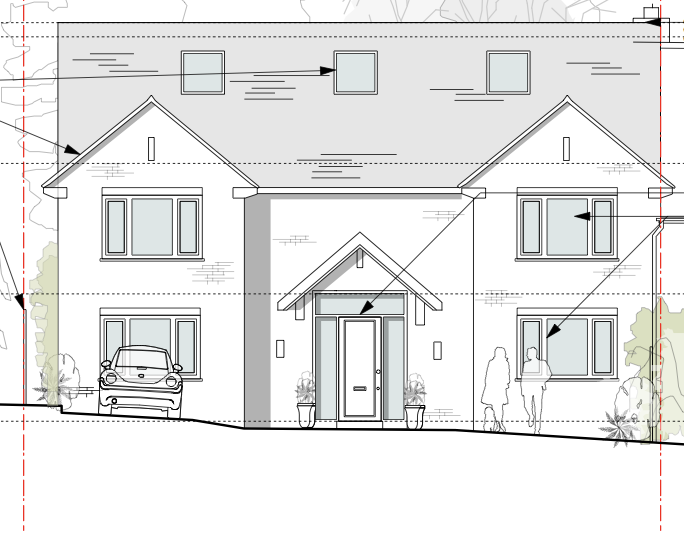 Proposals include a wide rear dormer extension, new loft level and raising of the ridge, ground floor extension to the rear of the property and 3x new Velux Rooflights to the front slope. Refer to Merton Council Planning for further information on the scheme. 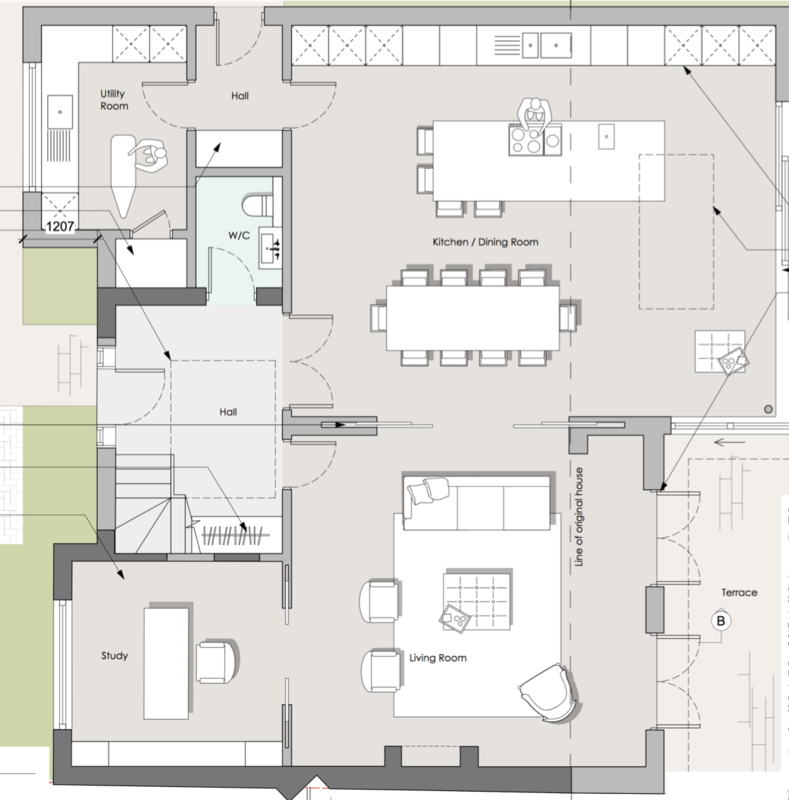 Hoban Design specialise in bespoke architecture and design of residential and commercial projects. Our highly experienced team provide each of our clients with a tailored lead design services.